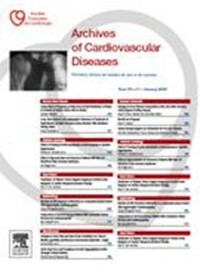 The Journal publishes original peer-reviewed clinical and research articles, epidemiological studies, new methodological clinical approaches, review articles, editorials and Images in cardiovascular medicine. 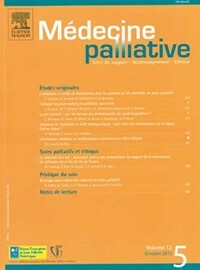 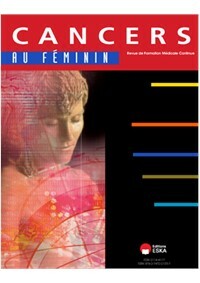 Topics covered include coronary artery and valve diseases, interventional and pediatric cardiology, cardiovascular surgery, cardiomyopathy and heart failure, arrhythmias and stimulation, cardiovascular imaging, vascular medicine and hypertension, epidemiology and risk factors, and large multicenter studies.Archives of Cardiovascular Diseases also publishes abstracts of papers presented at the annual sessions of the Journées Européennes de la Société Française de Cardiologie and the guidelines edited by the French Society of Cardiology.Cette revue s'adresse aux médecins et cardiologues. 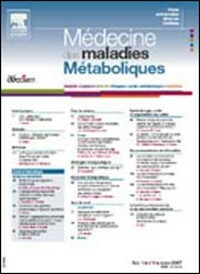 Formerly Archives des Maladies du Coeur et des Vaisseaux.Archives of Cardiovascular Diseases is a monthly publication of the French Society of Cardiology, edited by Elsevier.